Contrary to popular belief, simply living in the 606 doesn’t make you a true Chicagoan. To be a citizen in good standing, you must abide by a certain code of ethics and denounce various unsavory behaviors. Ketchup on a hot dog? Meh, who honestly cares? These are 21 far more fatal errors. 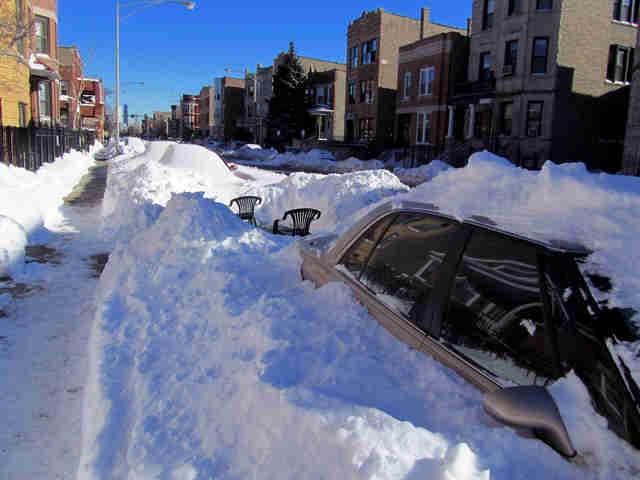 It’s already been proven that Chicago is superior to New York. At this point, it’s just cruel to keep reminding them that we have better pizza and hot dogs. And architecture. And cleanliness. And we can actually afford to live alone. And... OK, we’ll stop. This includes, but is not limited to: Chi-Town, the Windy City, or the worst offender, Chi-Raq. All of those nicknames are horrible, and so are you. 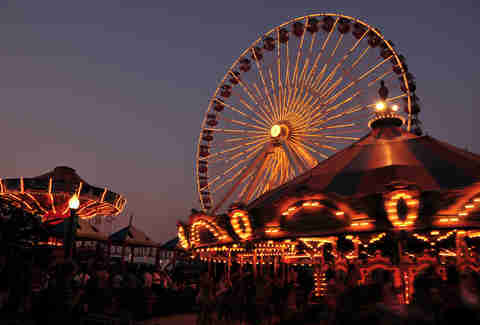 Unless you have a child or are one, Navy Pier is hell and there’s almost no reason to visit, unless you’re going for the view. If that’s the case, here’s a tip: visit at sunrise. No tourists, lovely view, and better pictures. You’re welcome. Say "I’m really excited for the redevelopment of Wrigley!" Dear Mr. Ricketts: we asked for better bathrooms, not the Streets of Woodfield. Oh, and PS: your Omaha is showing. May those unscrupulous carjackers have the tow yard hauled far, far away without notice or regard for the law/human decency. Refer to the intersection at Milwaukee/Damen/North Ave as "Six Corners"
Any Chicagoan worth their celery salt knows the real Six Corners is located in Portage Park. Yes, the Wicker Park intersection does have six corners... and so do many other intersections throughout Chicago. But you knew that already, riiiight? 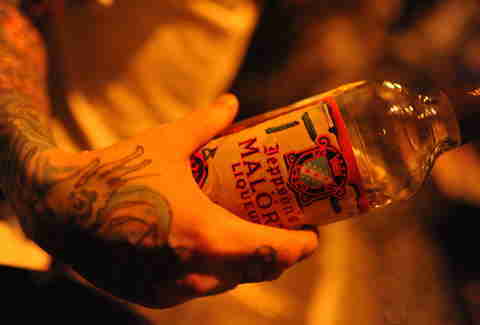 The best thing about Malört is tricking unsuspecting people (typically non-Chicagoans) into drinking it for the sole purpose of laughing at the look of disgust on their face. 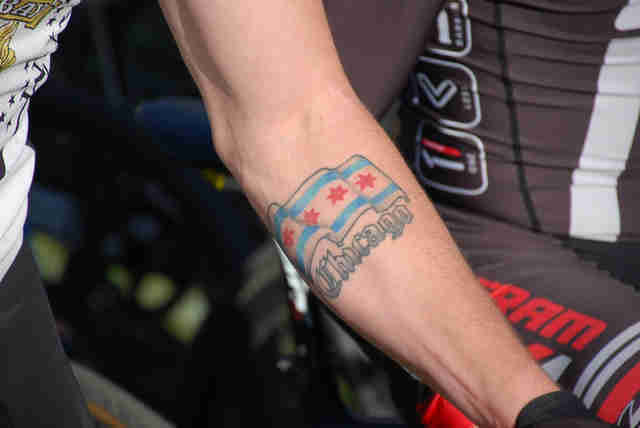 No self-respecting Chicagoan would ruin that moment for the rest of us. Everyone is allowed one free pass -- just one. If you value your sanity and have any ounce of self-respect, you’ll stop after that. Once you find yourself crying on the curb at Clark and Roscoe at 1pm on St. Patrick’s Day, you’re officially beyond hope. Just stop. Please. If 2in of snow is the worst we’ve had all month, then we’re lucky. You’re going to jinx us, you weakling. It happens to the best of us. After circling the block 50 times, you begin to hallucinate and daydream about driveways. And garages! Oh, what you would give for a two-car garage right now. Just as you begin to fantasize about unlimited breadsticks, you regain your senses. Not today, Satan. Not. Today. 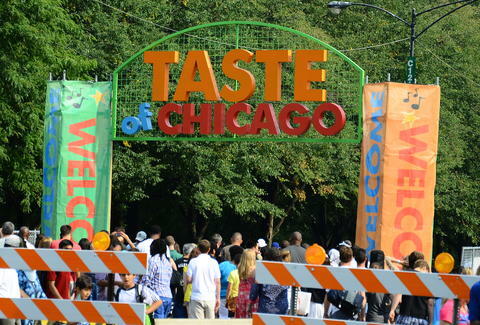 Serious question: does anyone benefit from the Taste of Chicago? The food is overpriced and never as good as it is in the restaurant. Both the city and vendors barely turn a profit. Basically, the only ones that benefit from this event are tourists who don’t have these restaurants at their disposal. And pigeons. It’s great for the pigeons. That’s it. We’re dropping you off at Mars Cheese Castle and leaving you there. PS: if you find your way back, could you bring some sharp cheddar with you? Thanks! You’re a piss-poor excuse for a Chicagoan and shall now be deported to South Bend. Be gone! Say "Jonathan TOES is my favorite!" Admit it: you haven’t watched a single Blackhawks game, have you? Your shaggy hair, broken car door, and sweet watchband live on in our hearts, Bob Zajdel. The mark of a good cabbie is if he or she takes Lower Wacker Drive. 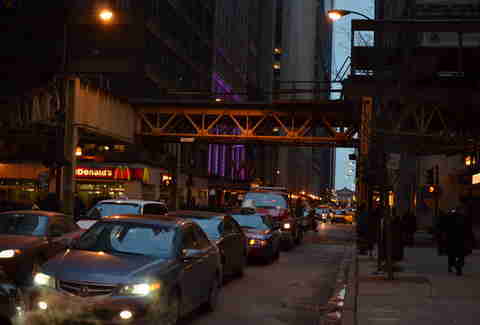 If you’re one of those people that complains when your cab driver takes Lower Wacker, well, you deserve every single, painful minute you’re stuck sitting in Loop traffic. Did you really just say you love LA? OFF WITH YOUR HEAD! Trust us: you’re going to be mighty embarrassed when someone quizzes you on its meaning and you can’t even muster up the significance of a single star. Say "I’m really excited about the sudden influx of hipsters in our neighborhood!" Unless, of course, you’re following that up with, "Boy, I really wish my landlord would charge more for rent. This $800-a-month one-bedroom apartment is way too affordable!" 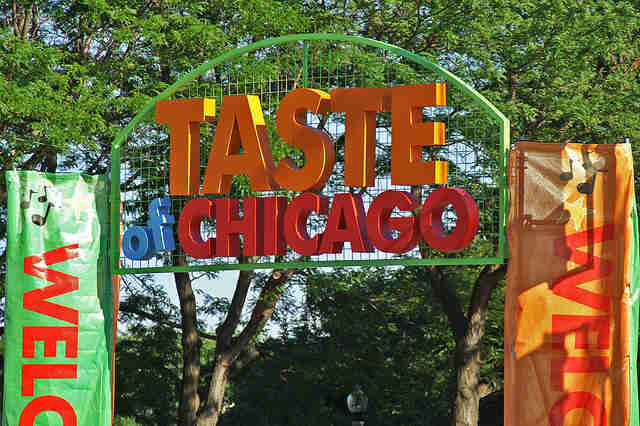 Sign up here for our daily Chicago email and be the first to get all the food/drink/fun the town has to offer. Lisa Chatroop is editor of Chicago-based lifestyle blog DailyUrbanista.com. She is eternally grateful to her parents for teaching her about the evils of ketchup and bad pizza at an early age. Say hi to her on Twitter: @Chicagoista.